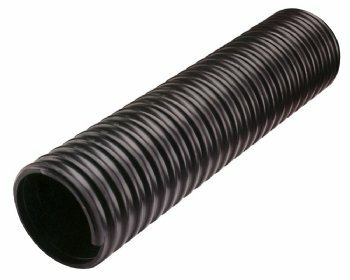 Heavy duty thermoplastic inner tube with fully encapsulated plastic,external wear strip.All extruded thermoplastic heavy wall hose.Designed for medium duty material handling where flexibility is paramount. Offers superior chemical and temperature resistance. Lengths: Diameters 2” to 4”100ft lengths. Diameters: 5” to 8”, 50 ft lengths.